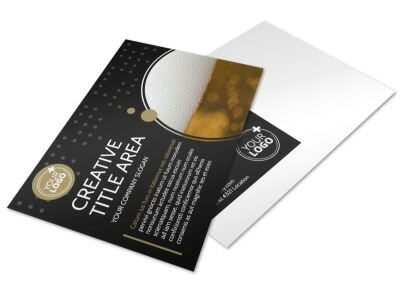 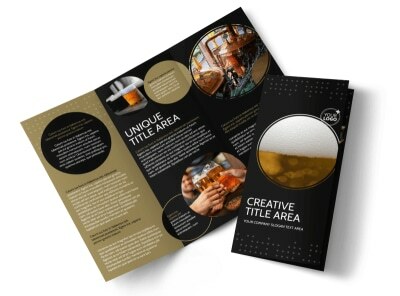 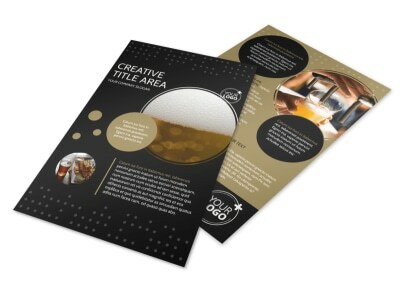 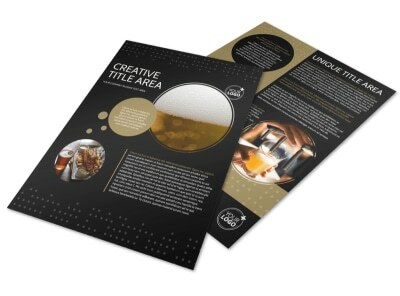 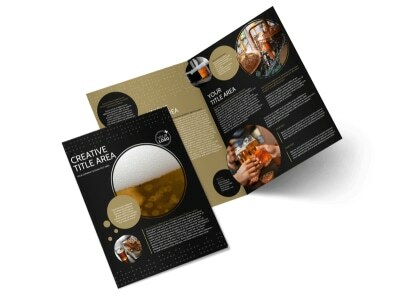 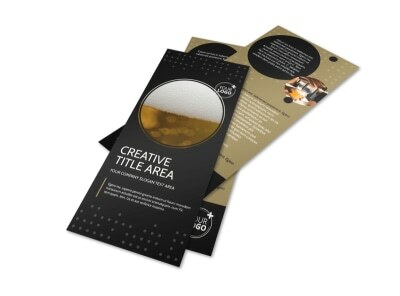 Customize our Craft Brewery Business Card Template and more! 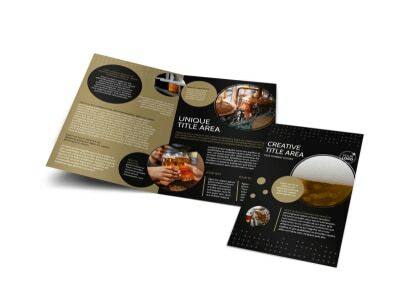 Before customers head out the door be sure to arm them with the information they need to reach back out to your brewery with this handsome business card. 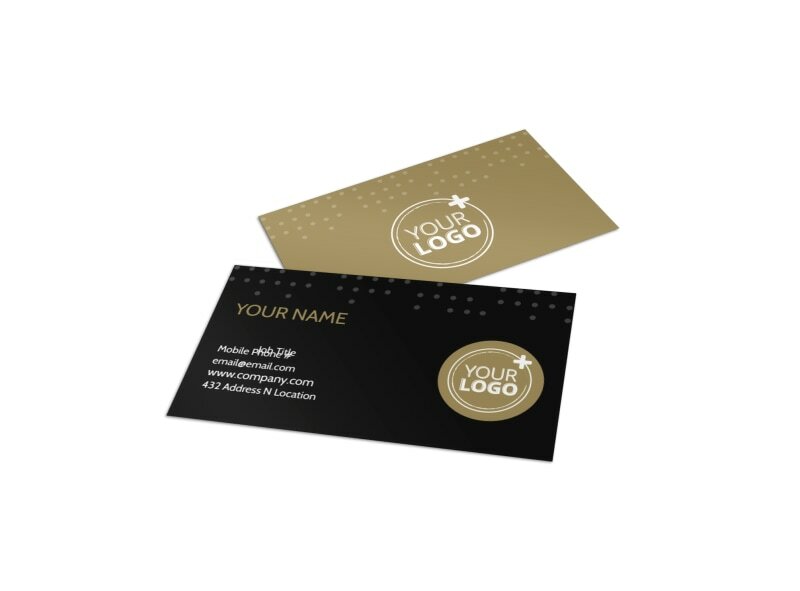 Customize your card with your logo, hours of operation, address, and website information. 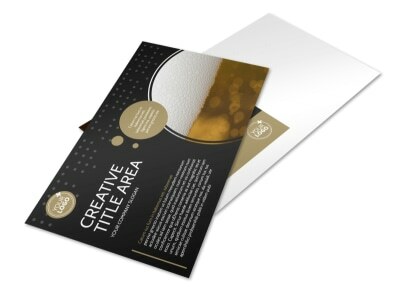 Put a personal spin on your card with your choice of fonts and colors, and then opted for self-printing to get your card into customers hands fast.